Green garden holiday home located in the middle of tea estate. 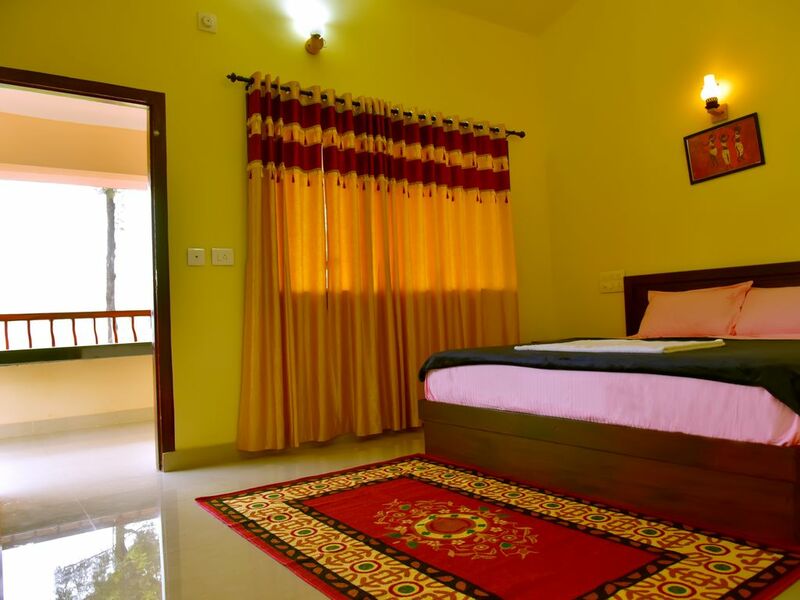 We have Two deluxe rooms which are having all the basic facilities like KING size Bed with 10” mattress, sitting area, desk, LCD TV, Kettle, stationary folder, bathroom with shower, Geyser, modern amenities and excellent mountain view. Our Deluxe Suites are supremely comfortable accommodations spread around 200 square feet with feature a master bedroom with a vanity area, an immaculate tiled bathroom and a dressing space.The suites are filled with natural light and views of the tea estate and mountain. An interconnecting to the rooms also available for two familes. Our Green Garden Team is always ready to Socialize and help the guests. Guests can reach us any time, as an Owner I will be online most of the time our team members are always ready to intract with the guests. Green Garden Holiday Home is always ready to help our guests forplanning their trips and transport, guiding them to stay in wayand and site seeing.